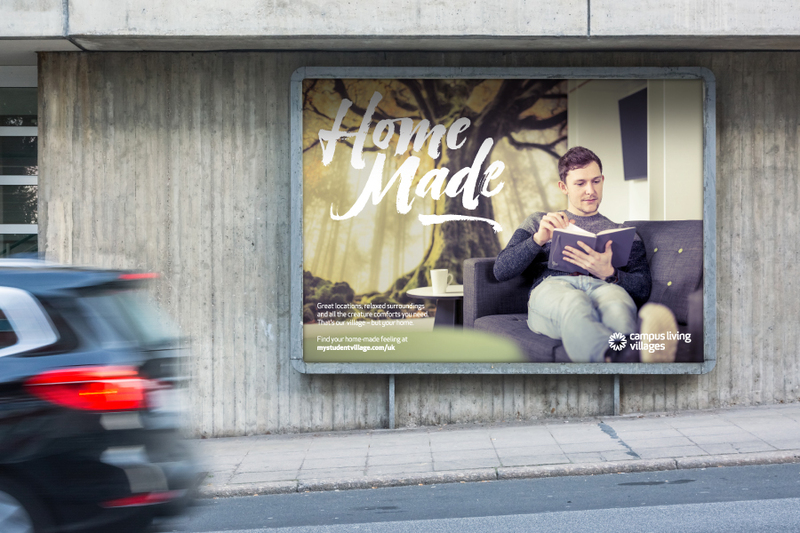 Working in the hotly-contested arena of purpose built student accommodation – with young people who are amongst the most sophisticated and best-practiced consumers of brands – demands an unprecedented commitment to authenticity, credibility and truth. 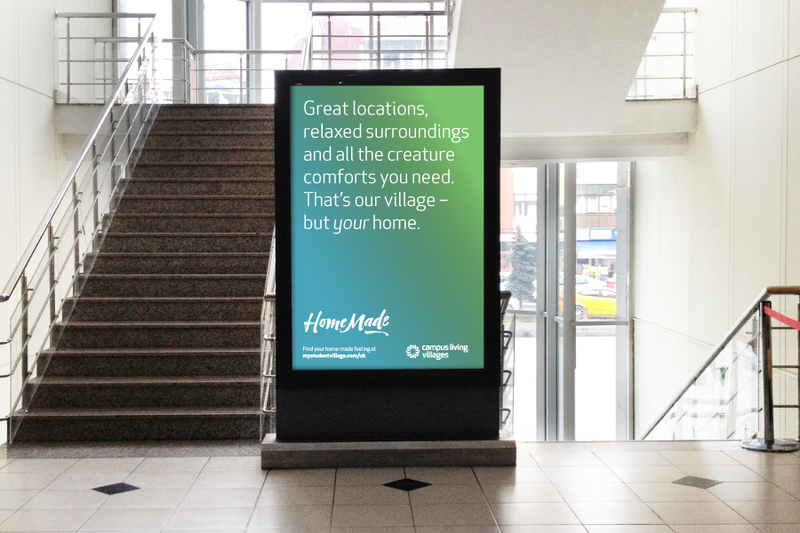 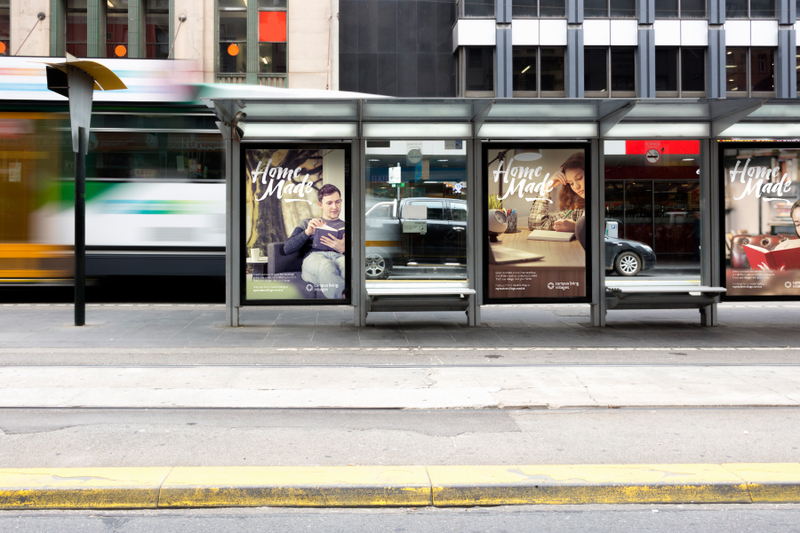 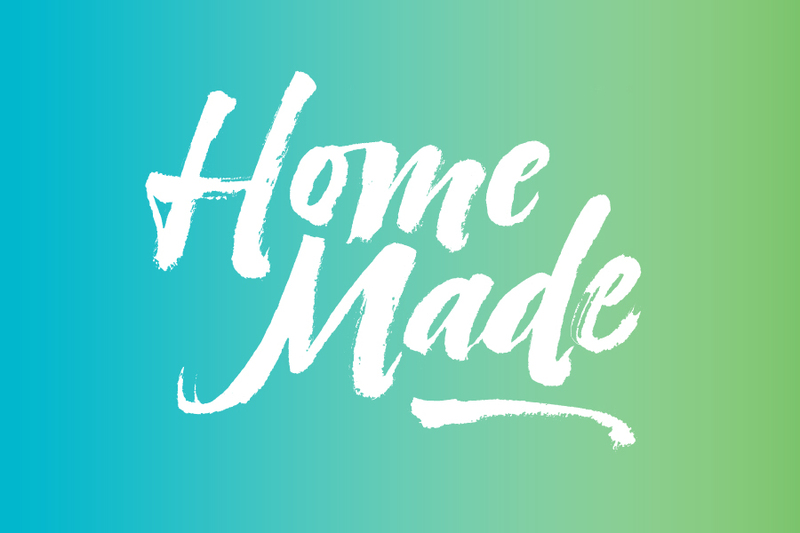 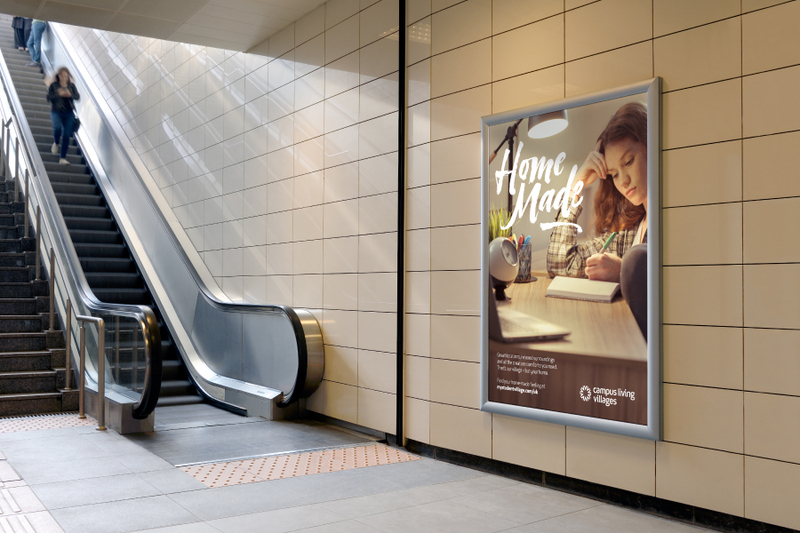 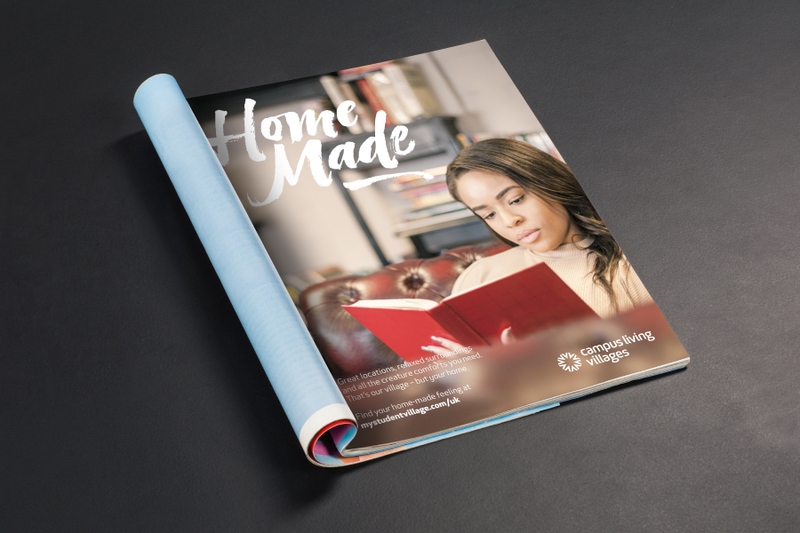 As a consequence, we created the recent campaign for Campus Living Villages – ‘Home Made’ – based on significant research that established what really made the brand unique. 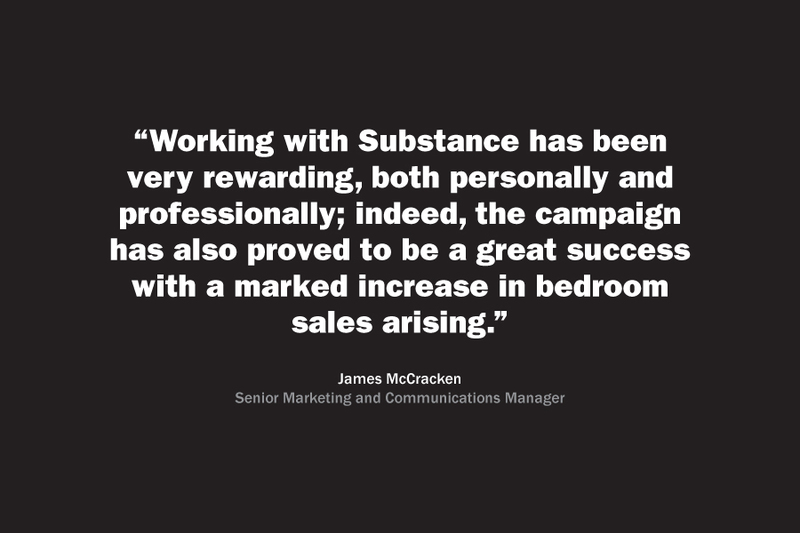 Being implemented to generate bedroom sales activity whilst simultaneously providing the basis for effective early brand engagement, the campaign has been distributed nationwide across multiple digital and offline channels.